Too bad. Once again, they missed an opportunity to come up with a nice design for what has always been a very good car. 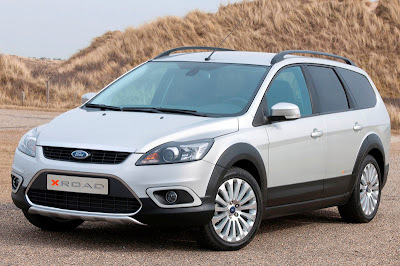 As you can see, this "Outback" type little wagon is based on the Euro Focus, not the one sold here. And it's mostly a visual trick, not a real off road wagon. A really cool "Time Machine" video. And we could really use this as a small Nissan coupe. Detroit electric to sell Proton cars in the US. This small US company closed back in 1939. 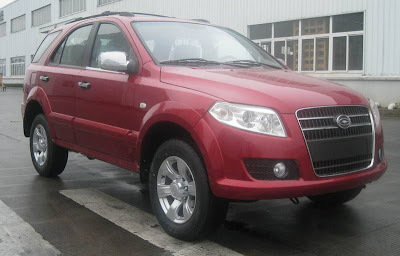 But has been revived last year by the Chinese Youngman Automotive Group. So I guess that means that it's a Chinese company. 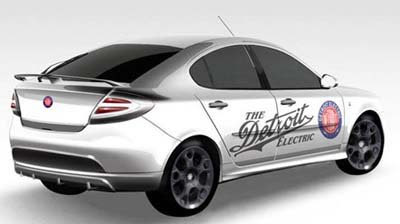 Detroit Electric will be using models from Proton and turn them into electric cars. 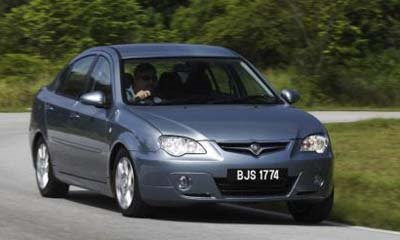 The small hatchback will be based on the Proton Gen2 and will start at $23 000. 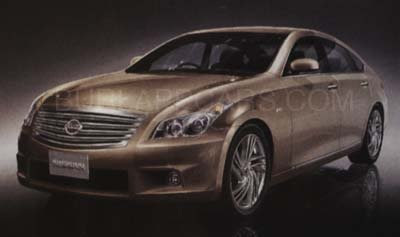 While the sedan, based on the Persona, will start at $28 000. And both designs are already 2 years old. And they're not that amazing looking. As I said before, it will come in the US in limited numbers. 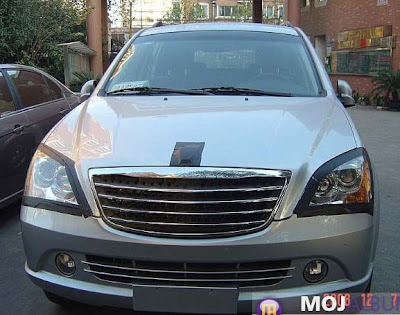 This Chinese sedan got no stars in the new Euro NCAP crash test. Zero. To be honest, I have to mention that these tests have been recently revised and are much tougher. Under the "old" test, it would have gotten 3 stars out of 5. They are known also for their horrific results in similar tests of their larger BS6 sedan a couple of years ago. Under the new guidelines, the revised BS6 would get 1 star out of 5. Is there anything tougher than this around Hollywood Studios??? 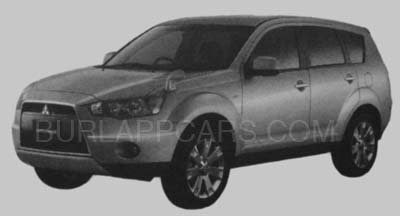 I am not really sure the Outlander's failure is due to its front end design. A new one won't change much. The outlander is a pretty good looking small SUV. 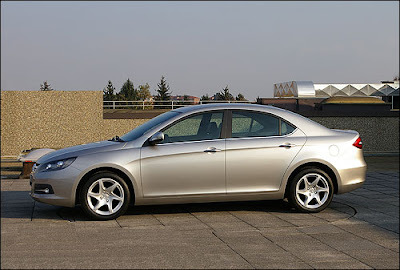 Mitsubishi's problems are much deeper than the front end design of their cars. Could be really nice looking. At least from this illustration. Jaguar's new owner did mention that a wagon version of the XF sedan is coming out soon. A very good idea to compete with Mercedes and BMW. But the car itself looks pretty decent. Better than the Corolla we get over here. 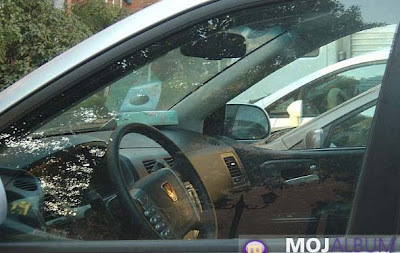 Looks like Chinese cars are coming over here soon no matter what. Either as Saturns, but I also hear maybe through Costco. Just like Visio TVs. This is basically a hatch version of the Accord on stilts. I guess this would share the platform with the new Acura model coming out at the end of the year. Why not just offer a hatch version of the Accord, with an AWD option? 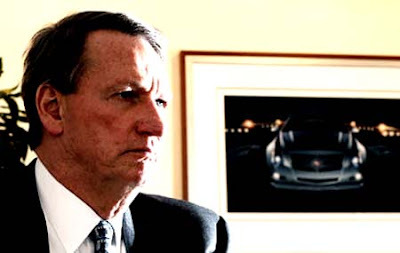 GM's big boss, Rick Wagoner is quitting the company. Apparently, this move is part of the restructuring agreement with the Obama administration. 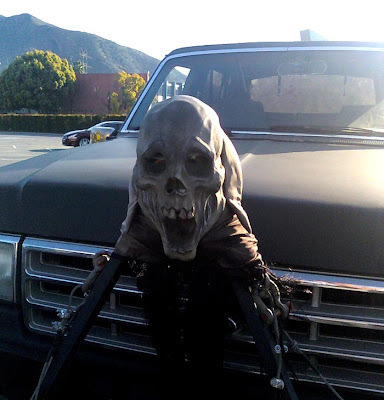 GM has been doing pretty badly for years. Losing $82 billion in the past 4 years alone. Who do you think should replace it? Click on the title to read the whole New York Times article. 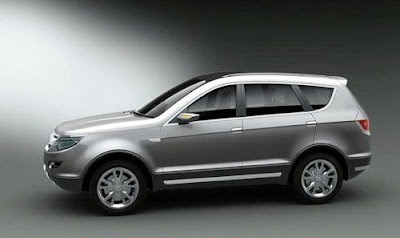 Roewe is actually one of these few Chinese manufacturers that offers really nice looking cars. They are the "Old Rover". This is based on a version of the Ssang Yong Kyron. 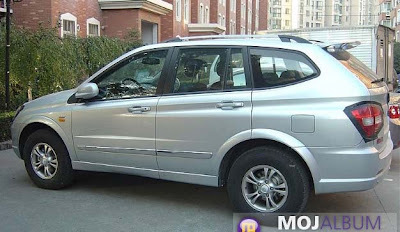 This doesn't look as bad as most other SUVs from Ssang Yong. I guess it would be a tough sale in Korea and Germany, but it probably never be sold outside of China. The info also mentions a $16 000 price. I guess when converted into US dollars. Let's assume this monster can pass all the US safety standards, do you think people over here would buy it, at $16 000? 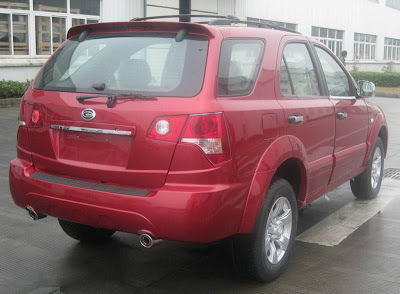 First, let's compare this to the real Kia Sorento. It starts at $22 165. 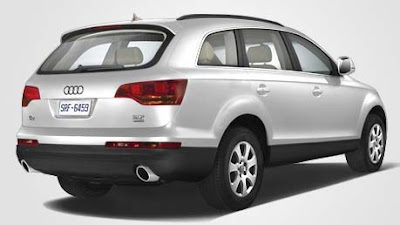 But guess what, with "sale prices" and "rebates", CarsDirect has the base model at $16 559! 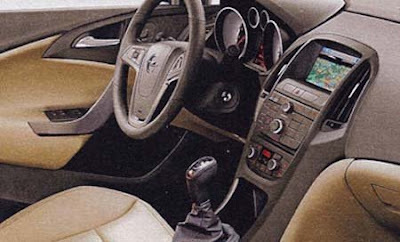 This "concept" is actually the replacement for the old Amanti. Take out some of the trims and you pretty much have the production car. 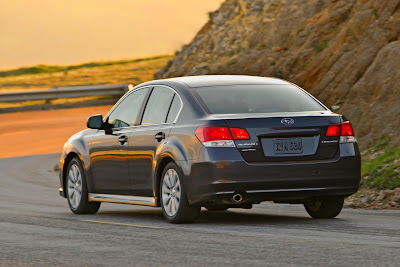 I don't think the US (Or Europe for that matter) is ready for a big Kia sedan. The 1st one was a flop and I can't imagine this one being a hit. Unless if offers "Lexus at a Camry price"
remember, back years ago, when the 4 runner was popular. Even cool. It was too late to cancel the next one, so Toyota decided to go ahead. But sales numbers have been revised to low. Very low. From this illustration at least, it looks like they are going for a "baby Sequoia" look. Not really what the market is into right now. And the cool looking FJ cruiser, based on the current 4 runner platform, will not be redesigned when it is laid to rest next year. 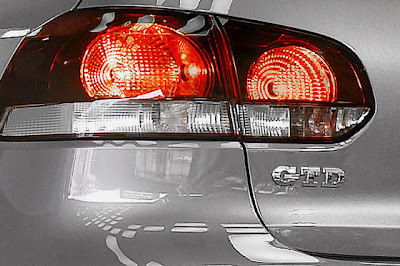 I will be getting a Sentra to review next week. Also trying to get more cars in the same class to compare. 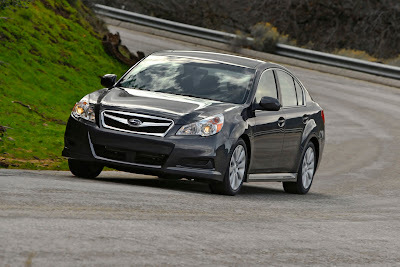 TheCarConnection.com's editors read the latest reviews on the new 2008 Nissan Sentra to write this comprehensive review. Experts from TheCarConnection.com also drove several different 2008 Sentra models, including the 2.0 L, SL, SE-R, and Spec V, and offer additional driving impressions and details to assist you in making the best choice in your next new car. The 2008 Nissan Sentra is no longer Nissan's smallest car for sale in the U.S. market. 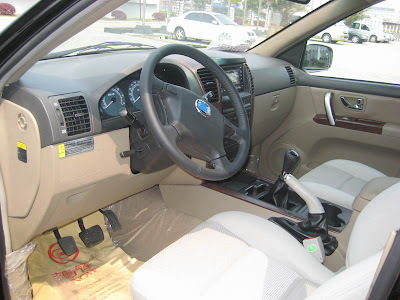 For Nissan, 2008 is the year the company introduces the Versa into a slot below the Sentra, making the Sentra more of a compact than a subcompact. Another useless update. More money waisted. I posted pictures of the current model (light grey) so you can see the difference. I just wonder why manufacturers, like BMW, Mercedes and others, keep making these tiny changes to their cars as mid-cycle revisions. Nobody can tell. Except owners of the current versions. Nobody cares, really. Shouldn't they be spending money elsewhere? 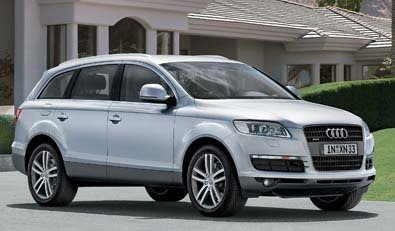 It has a 2.0 Liter diesel engine good for 170hp. 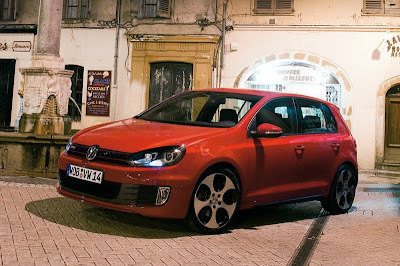 Only slightly slower than the GTI but should return about 40MPG (US) average. But there is still a good chance we might be getting this one as well. 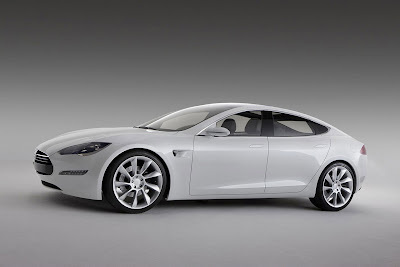 This is the new Tesla sedan. Still called a concept. But this is pretty much what the production version will look like. 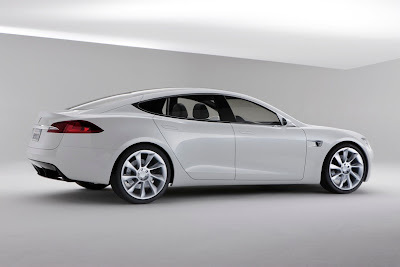 The all electric sedan is expected to cost about $50 000 when it goes on sale. 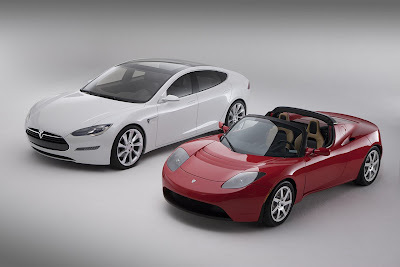 Tesla has also said they are developing an even more affordable car. It looks pretty much like the thousands of illustrations we've seen of it in the past 2 years. This was supposed to make it over here as a Saturn. 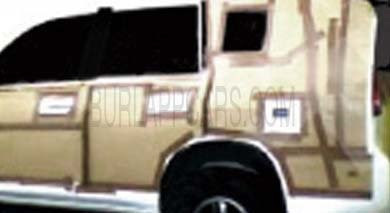 There will be a sedan version for some markets, so that version might still make it over here. But as what? 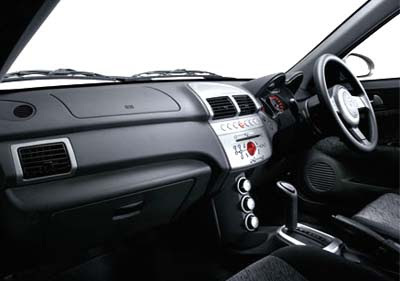 One of the 1st test drives of the Indian version of the Nano. 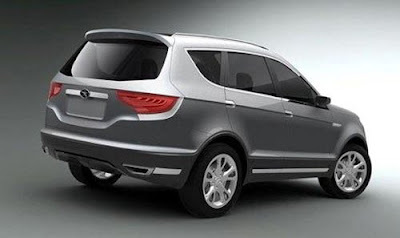 This new Chinese SUV/Crossover thing should be coming out next year. With yet another 2.0 Liter Turbo engine. 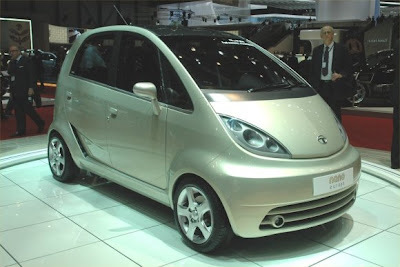 The head of Inidan car maker Tata is saying the small Nano is heading for the US. Maybe as soon as 2010. Our version will be closer to the Euro-spec model pictured here than the bare bone Indian version that went on sale a few days ago for $2000. The Euro version is expected to cost at least twice as much. 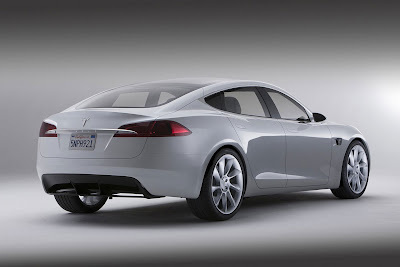 Still, the US market might be ready, by then, for a modern looking $5000 car. 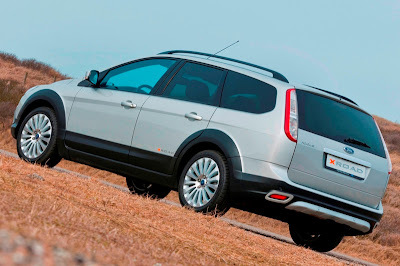 Which could be about 10MPG better on average than the regular model. 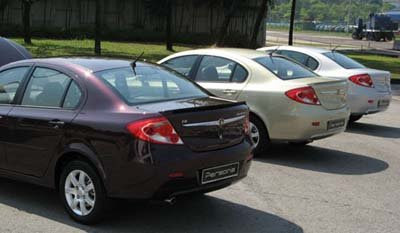 The new small Buick for China will be based on the Chevrolet Cruze. No surprises here. 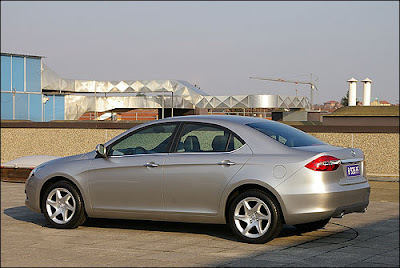 the "old" one was based on the Daewoo model sold here as the Suzuki Forenza. This small Buick will not be sold in the US. We still might get a version of the larger Opel Insignia based Buick Regal. This one seems pretty realistic. 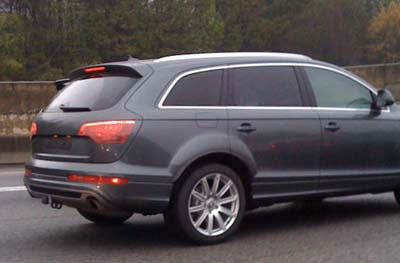 Just a stretched version of the current car, with smallish rear doors. Looks cheap enough to make to be real. Within 2 years of the M, every Infiniti model in the US could be offered as a Hybrid. The 1.8 Liter engine is good for 158hp. And it could cost as much as $5000 less than the regular 2.0 Liter engine. The Miata I drove a while ago had about the same power and it was fine. 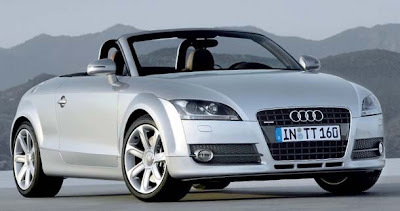 If this cuts $5000 off the TT price I'm all for it. The current model is still a very nice looking car. 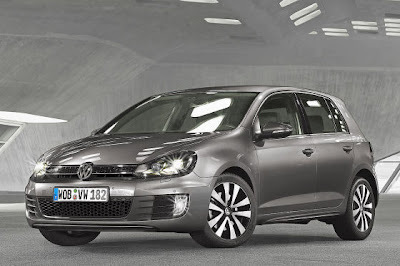 I saw the new Golf in Europe a few months ago. 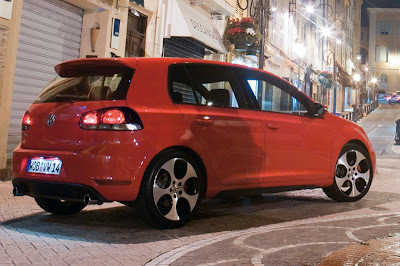 And besides the "too big" rear lights, it looks really good. 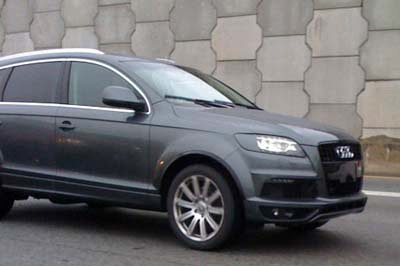 With 210hp, it's also very similar to the current model. We'll get to see it over here at the end of this year. With the new Rabbit and revised Jetta. Jaguar and Buick on top! Small Nissan RWD Coupe ? What the "other guys" think of the Nissan Murano.